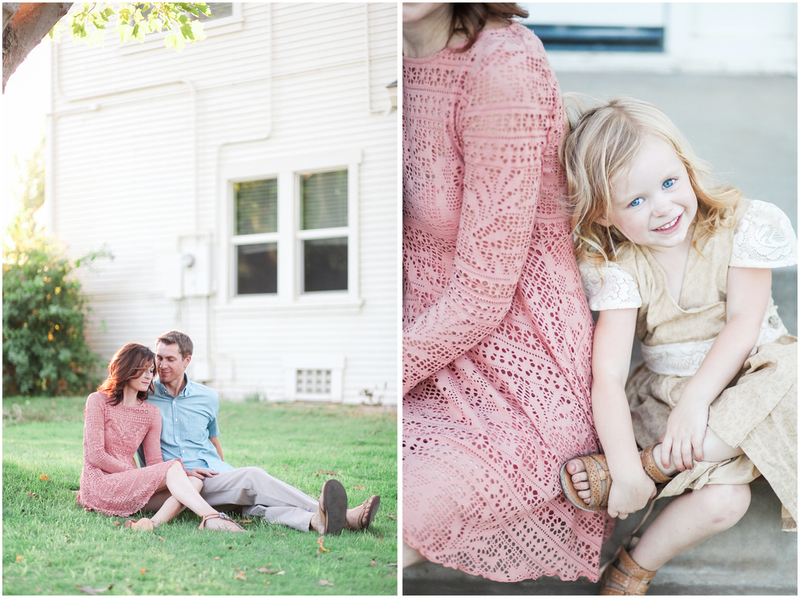 When you photograph a fellow photographers family it is not only a huge compliment but also so much fun. 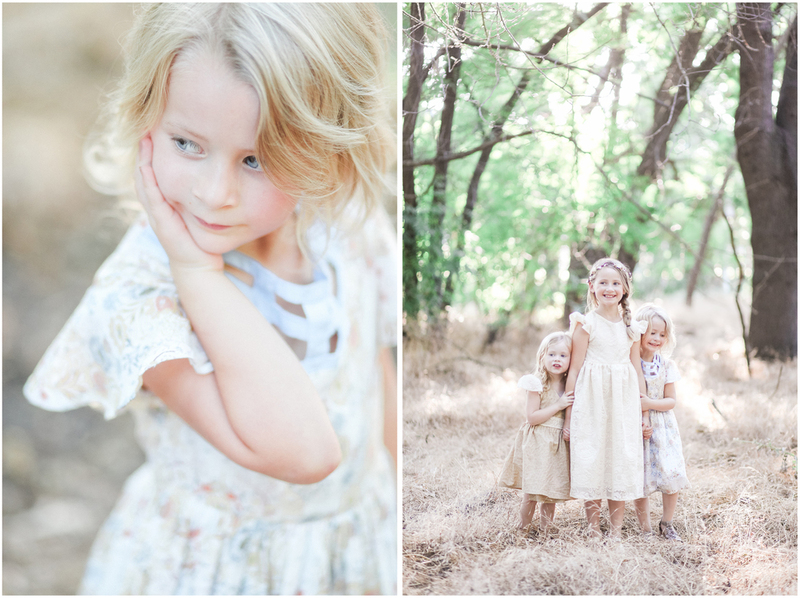 Spending the evening with Jodie (Check her out here ) and her darling family was such a pleasure, we had a great time adventuring around beautiful Ripon, CA and when you have this perfect family, gorgeous California light and a stunning back drop you end up with images that look something like this! 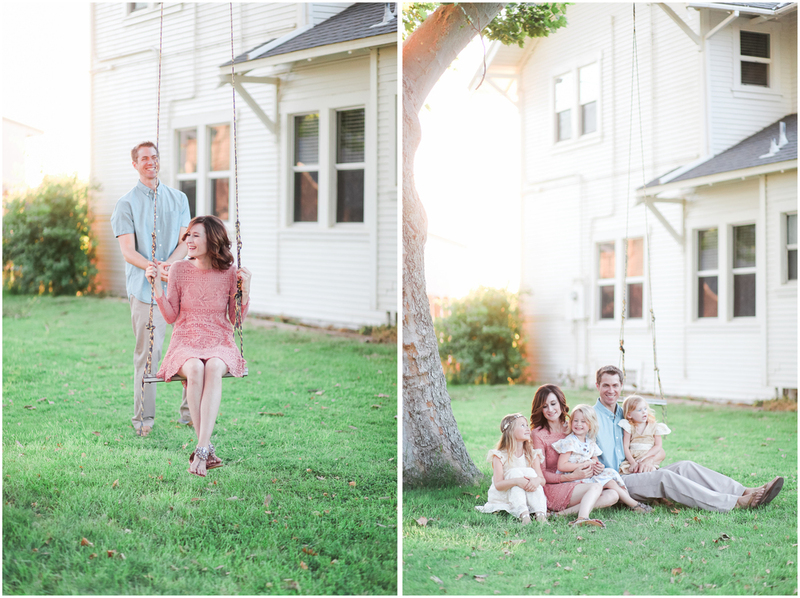 Thanks Jodie for entrusting your family portraits to me.